A 6 liter box with 12 packs of 1/2 litre each or with 6 packs of 1 litre each. 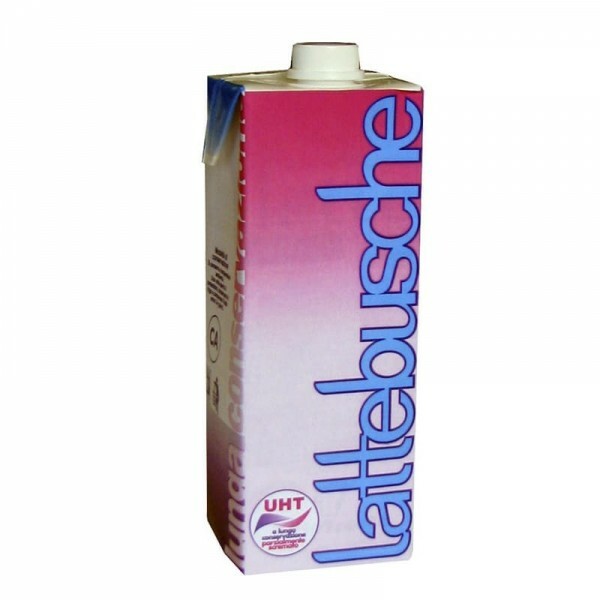 UHT guarantees a shelf life of four months at room temperature. 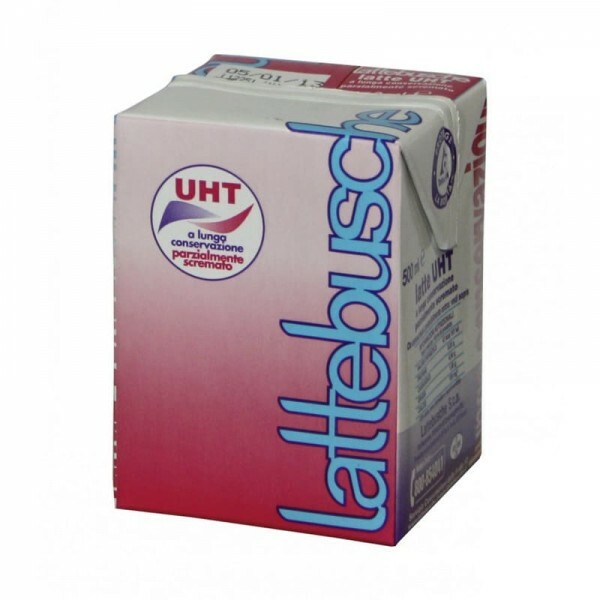 UHT milk undergoes intense thermal treatment for several seconds followed by packaging in an aseptic atmosphere which provides the product with a longer shelf life. Storage limit:120 days. Once the container is opened, it must be refrigerated (max 4°C) and used within 3/4 days. Suggestions: convenient and practical to keep on hand for use in cooking.